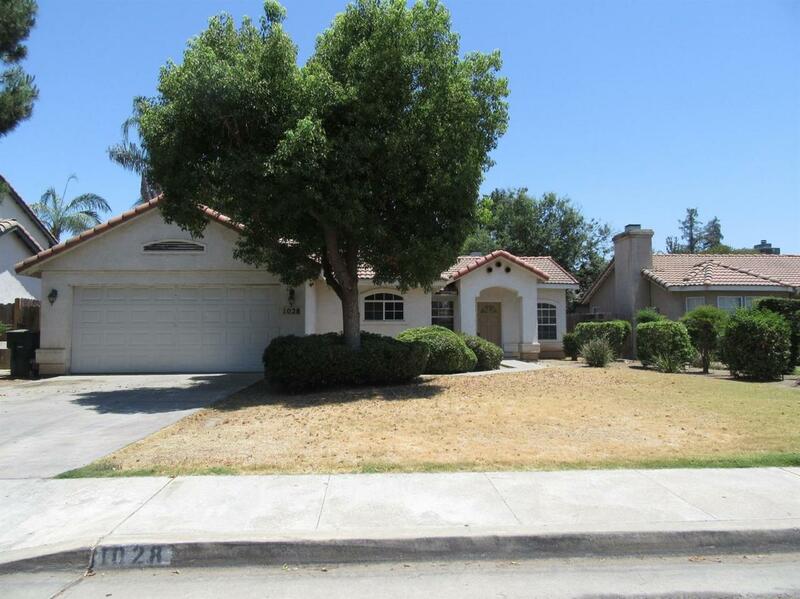 Three bedrooms, 2 bath on a Cul-de-Sac in a well established SE Visalia Neighborhood. This home features, new carpet, new paint, open floor plan, indoor laundry room, his and her sinks with vanity in master bath, vaulted ceilings, tile roof and more. Perfect for first time home buyer or investor.